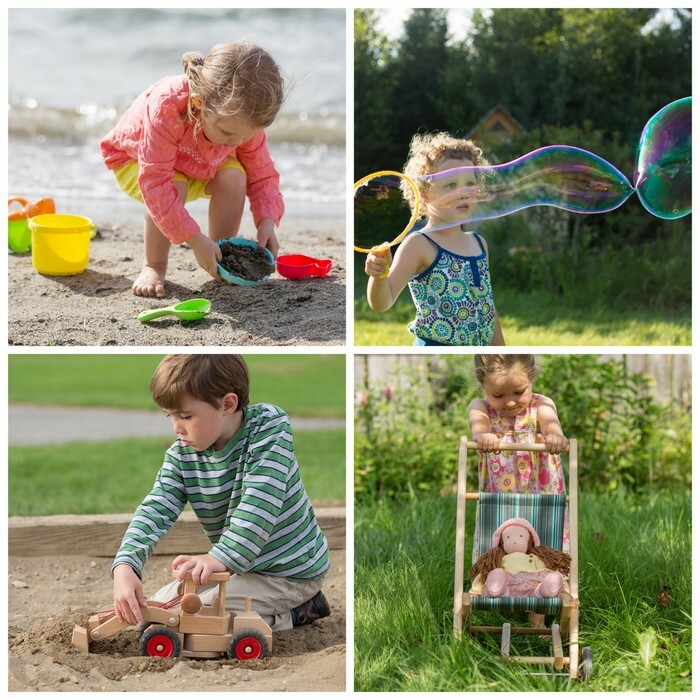 Nova Natural has been my favorite place to buy high quality children’s toys for many years now, so it’s always exciting for me to share their business with all of you! If you’ve been reading here for the past few years, you’ve no doubt seen some of our favorite things, purchased from Nova, here on the blog. 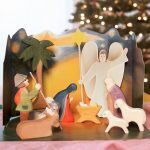 I am often asked about our nativity, and then there are our favorite interlocking blocks, and more recently this crossbow that we bought for Silas. Larkspur is using the high quality watercolor set that she received for her birthday on a daily basis. Oh, and these sailboats! They are fantastic, and really last. I could go on and on! 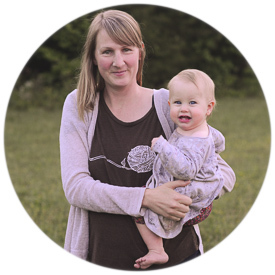 Nova Natural is a small, family-run business based in Vermont. It was created around the mission of providing natural, wholesome products that encourage every child’s individual spirit to flourish. 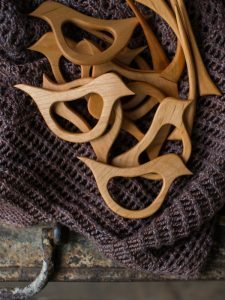 We practice sustainability by working with small businesses and artisans to offer high quality, long lasting products with a high play value. That means they don’t get used once or twice and then tossed aside. Rather, they’re made to last, sometimes for more than one generation. 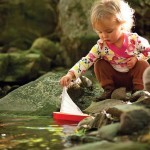 We’re excited to offer some great new products this summer that encourage outdoor play. 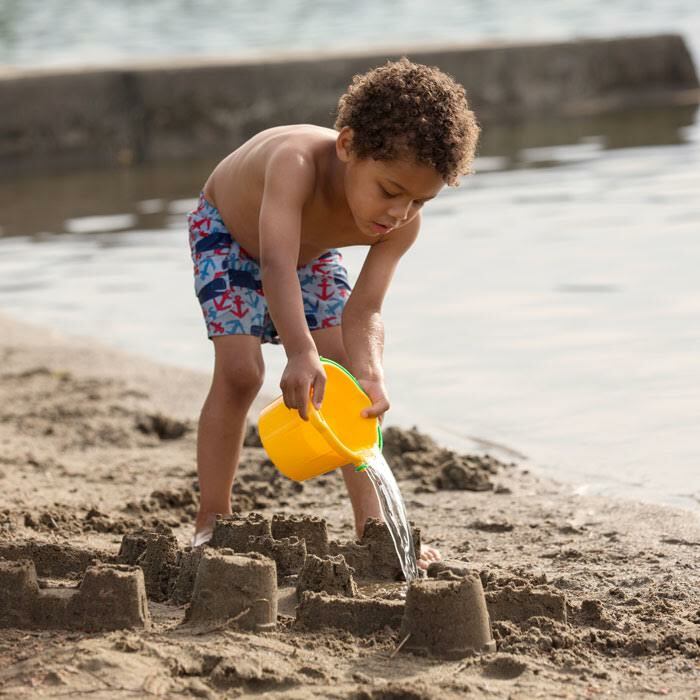 For days at the beach, we have sturdy BPA and phthalate-free sand toys. 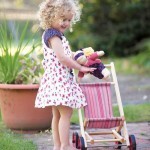 Choose from several different sets, including one sized perfectly for toddlers. 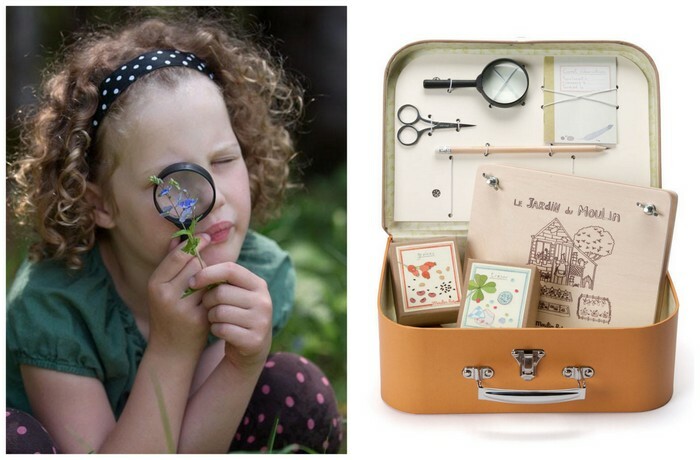 We have new kits for exploring your own backyard: a botanist’s case, which includes a flower press, magnifying glass and notebook, and an explorer’s kit, complete with binoculars, a compass, rope and a satchel. 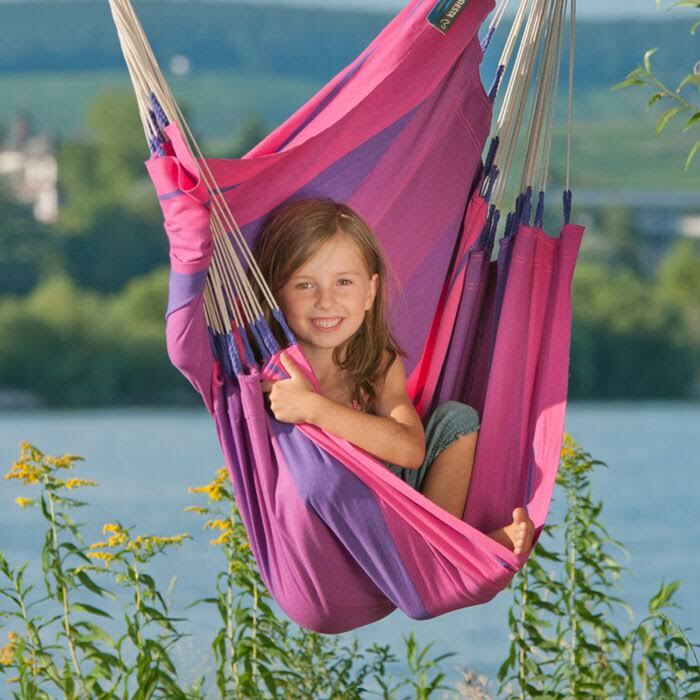 Also new this summer are outdoor hammocks! Hang one up outside and leave it out–they’re perfect for reading, relaxing or just creating a cozy place for watching the clouds go by. For children who like to work with their hands, we have two new wooden tool boxes with real, child-sized tools. Who knows what you might build this summer? 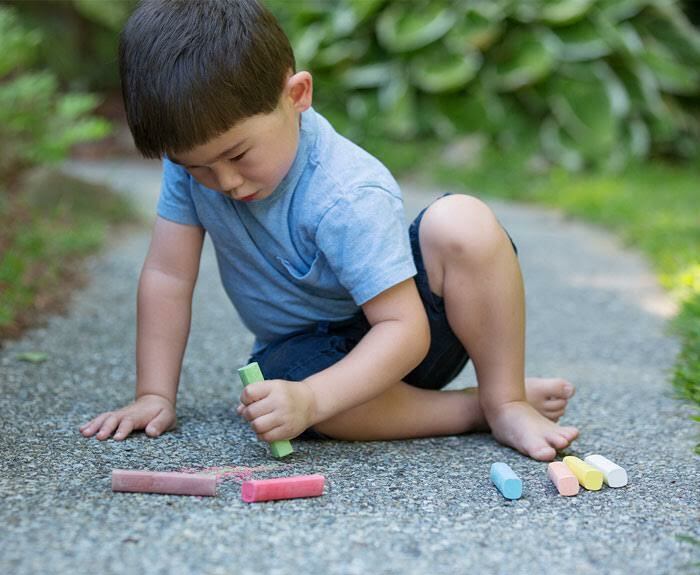 And of course, we are well-stocked with classic toys for summer: kites, boomerangs, sidewalk chalk, bubbles and more! For the giveaway, Nova Natural would like to offer one winner a $50 gift card. 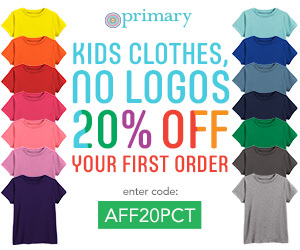 In addition, when you join their mailing list (scroll to the bottom of their homepage, and you will see the place to enter your email address), you will receive a coupon for $7.00 off your order. To enter this giveaway, start by leaving a comment on this post. 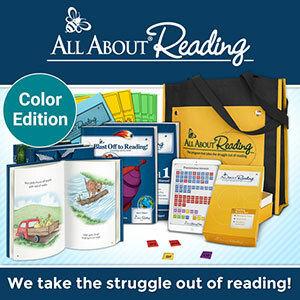 Then be sure to enter the Rafflecopter widget below, logging in with either your email address or your Facebook account for your chances to win. You will need to start by selecting the option to leave a comment on this blog post. In addition you can receive two chances by joining the Nova Natural mailing list, and another chance for following @novanatural on Instagram! The giveaway will end on Monday, June 29nd at 7 a.m. EST. The winner will be announced later that morning within this post and notified via email. I love to follow your knitting. Love your yarn selections. Where do you buy most of them? Would love to make the barnyard sweater and saw the yarn was Beaverslide. 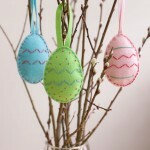 Do you order yarns that go with a patterns? I also commented on a post from 2013 not sure you will get it. Want to make the Puerperium Cardigan. My soon to be grandson will be born end of Oct beginning of Nov. The catch is they live in Georgia. It will not be really cold. Do you have yarn selections (probably DK). Oh, needs to be washable. Do you have a few favorites? Ginny I like when you do rafflecopter. And I like Nova Naturals so very much! I found Nova Naturals through your blog several months ago, and I love their products! We love Nova Naturals in our house! Hope to win, and glad to find a neat new store to shop in! 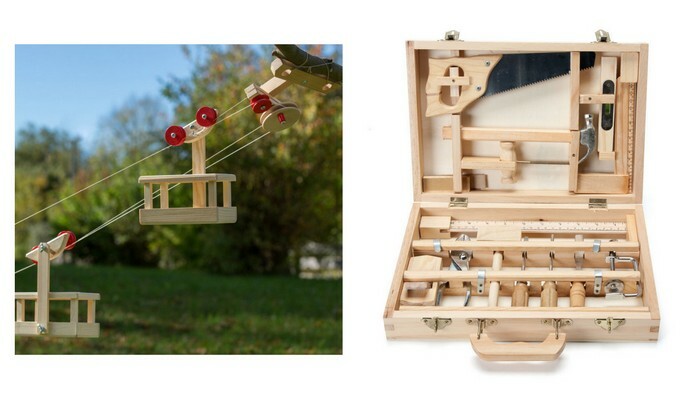 Wow, this is a great giveaway, I love wooden toys. My granddaughters would love these toys. Thank you! I’ve always admired that nativity but its so expensive. You seem to pick such quality toys Ginny! Thanks for the giveaway. It looks like they have great stuff my kids would love. Thanks! I would love to win and get something great for my kids! Wow! We love Nova Natural! Thank you for this giveaway! We love this site. Thanks for the giveaway! What beautiful toys! We have been trying to eliminate many of our “normal” toys that just end in the junk pile and encourage the kids with “real” toys. Such beautiful toys! My daughter was just asking for a flower press, and the one here looks just about perfect. 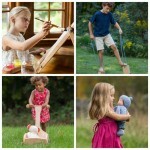 Meaningful, quality toys! Thank you. We love Nova Natural! Whenever family asks, we always send them to Nova Natural for birthdays and holidays. It’s a favorite place of mine to buy gifts for our son as well as his friends.